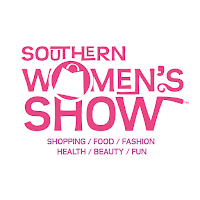 Orlando, FL (August, 30) -- The 28th annual Southern Women’s Show returns October 25-28 at the Orange County Convention Center. Discover hundreds of boutiques filled with the latest fashions, trendy jewelry, gourmet treats, health and beauty, and so much more. 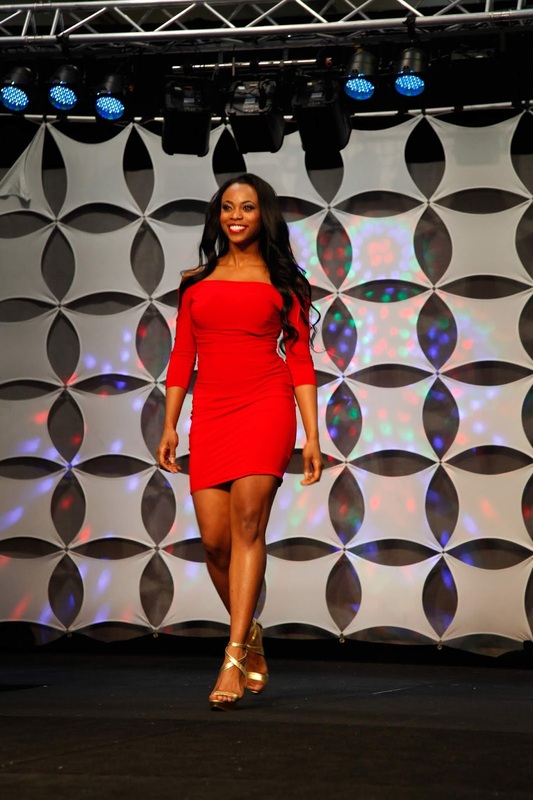 The show features fashion shows, top chefs, and celebrity guests. Bring your mom, sister, and best friend and spend the day doing everything you love! ORLANDO, FL, August 29, 2018 - The inaugural Healthy Food Expo Florida, a new event that is focused on healthy, natural and organic food products, is co-locating with the 2018 Florida Restaurant & Lodging Show. One badge grants attendees access to both shows, over 450 industry-leading and innovative exhibitors and a new "Healthy" conference program that will educate restaurant, foodservice and retail professionals about the newest trends and practices in the health food industry - everything from gluten-free and allergen-free to vegan, vegetarian and plant-based foods and products. The Florida Restaurant & Lodging Show and Healthy Food Expo Florida will be held from Thursday, September 6 to Saturday, September 8 at the Orange County Convention Center in Orlando, FL.For information visit https://www.healthyfoodexpos.com/healthy-food-florida. "We have gathered top industry speakers who will lead our new education sessions for Healthy Food Expo, and fantastic exhibitors who will offer products and demonstrations to attendees looking to add healthy items to their menu, or expand existing options," said Tom Loughran, Vice President for the Clarion UX Food & Beverage Portfolio. "Our attendees are at the forefront of the restaurant and foodservice industry, and we pride ourselves on keeping them up to date on industry trends and innovations. Healthy Food Expo Florida will bring our attendees access to world-class exhibitors and a comprehensive education program that will teach them all they need to know to keep up with the evolving healthy food industry." ORLANDO, FL, August 28, 2018 - Center Stage − an educational, interactive and entertaining area for restaurant and foodservice professionals to stay abreast of what's hot in the food world - is a feature area at the 2018 Florida Restaurant & Lodging Show being held Thursday, September 6 to Saturday, September 8 at the Orange County Convention Center in Orlando, FL. Some of the biggest names in culinary arts will present various cooking demonstrations, provide samples to taste, participate in panel discussions and competitions and even offer a yoga class. The Center Stage schedule is below, to access updates click here. "Our attendees have become accustomed to seeing the most influential names in the restaurant industry on Center Stage and our 2018 event will not disappoint the restaurant and foodservice professionals attending the upcoming Florida Restaurant & Lodging Show," said Tom Loughran, Vice President for the Clarion UX Food & Beverage Portfolio, "We are thrilled to be welcoming a terrific line-up of celebrity chefs who are involved with some of the leading restaurants in the country to Center Stage as well as present the Beacon and Torch Awards, and watch two exciting competitions." ORLANDO, FL June 26, 2018 – Registration has officially opened for the 2018 Florida Restaurant & Lodging Show, co-located with Healthy Food Expo Florida, to be held Thursday, September 6-Saturday, September 8 at the Orange County Convention Center in Orlando, Florida. This trade show and conference will bring thousands of restaurant owners and operators, chefs, foodservice professionals and other food industry professionals together to take advantage of all the great product launches and networking opportunities the show has to offer. The event is sponsored by the Florida Restaurant & Lodging Association, (FRLA) a partner of the National Restaurant Association. 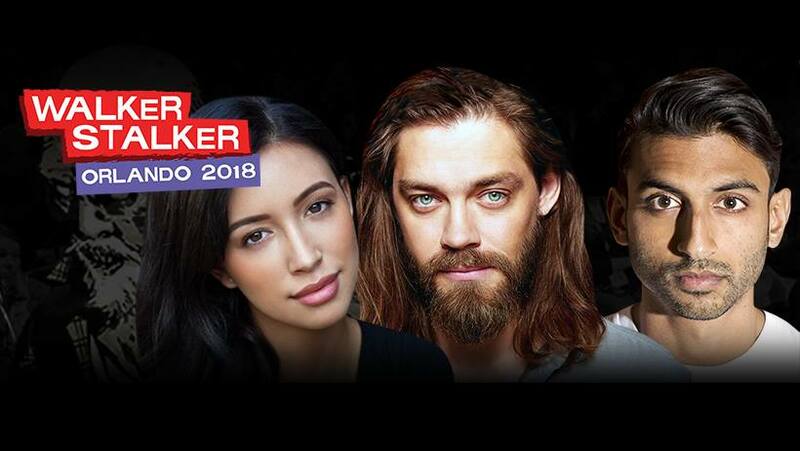 Registration is now open here. 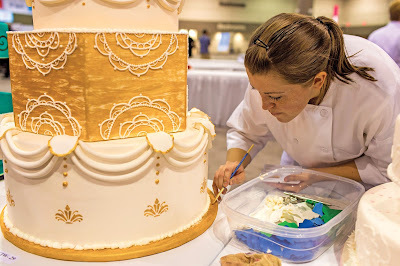 The 2018 Florida Restaurant & Lodging Show will provide 8,000+ industry professionals with access to the hottest menu trends, state of the art design and decor, a renowned education program, special events including the Rapid Fire Challenge, the Foodservice Council for Women, Show Party, several culinary demonstrations, and 450+ of the leading vendors and purveyors dedicated to serving the restaurant & foodservice community. The show floor will offer several pavilions, including The Food Trends Experience, Beer, Wine & Spirits, Gourmet Way, New Exhibitor, Pubware & Equipment, International Showcase and Coffee Fest Marketplace. Attendees will also have access to the new Healthy Food Expo Florida, an event which will showcase organic, vegan, gluten-free, allergy-safe, hormone-free, non-GMO, raw, low-sodium and low-fat food solutions, as well as demos, education sessions and other special events. ORLANDO, Fla., US (Nov. 10, 2017) – The premier conference and trade show for the $39.5 billion global attractions industry — IAAPA Attractions Expo 2017 — takes place Nov. 13-17, 2017 at the Orange County Convention Center in Orlando, Florida. 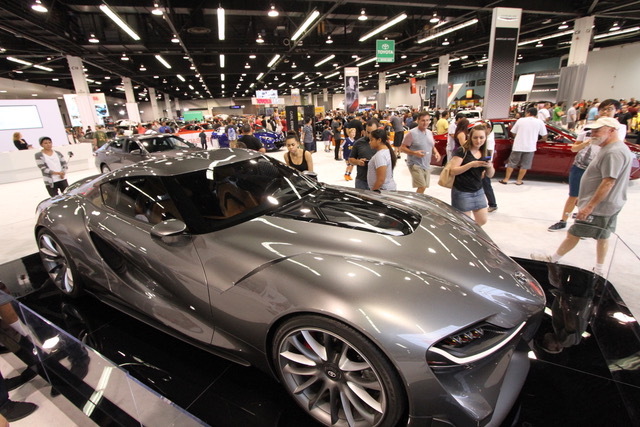 As the marketplace of innovation, more than 32,000 industry professionals will find inspiration along nine miles of tradeshow aisles as they look to create fresh, bold, and unique experiences for their businesses. IAAPA Attractions Expo is the largest annual gathering for global attractions professionals. More than 1,000 exhibiting companies will showcase the latest technologies, products, and services across a 560,000-net-square-foot trade show floor. With an expected 21,000 buyers, representing leading amusement parks, water parks, family entertainment centers, zoos, aquariums, science centers, museums, resorts, and other destinations from around the world the Expo is place to learn what's new. In advance of IAAPA Attractions Expo 2017, several exhibiting companies shared information regarding their latest news, products, and services (listed below for reference). Mike Carlucci, Sr. Vice President of Urban Expositions, producers of the show, presents Michelle Bernstein with the Torch Award. ORLANDO, FL October 20, 2017 - This year's Florida Restaurant and Lodging Show, held last week at the Orange County Convention Center in Orlando, brought together the foodservice and hospitality industry after being delayed due to the impact of Hurricane Irma. Despite a rescheduled show, restaurant owners and operators, chefs, foodservice professionals and others gathered to take advantage of all the great product launches and networking opportunities the show had to offer. 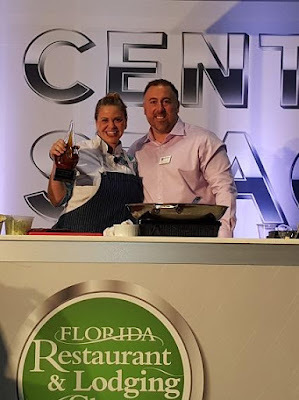 The event was sponsored by the Florida Restaurant and Lodging Association, (FRLA) a partner of the National Restaurant Association. Orlando, FL October 5, 2017 - After an unexpected delay of date due to the impact of Hurricane Irma, The Florida Restaurant and Lodging Show is back on track to provide an excellent event for the restaurant and foodservice industry. 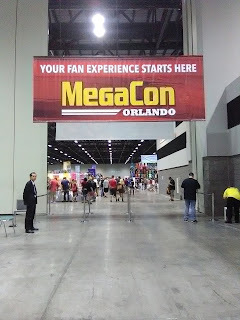 The show will be held Wednesday, October 11 through Friday, October 13, 2017 at the Orange County Convention Center in Orlando, FL. 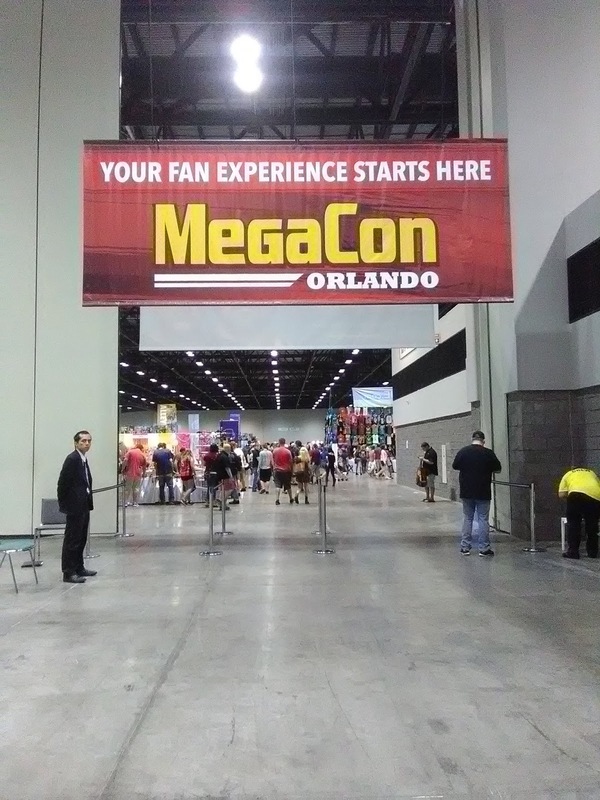 "We hope everyone in the path of the hurricane, including all the restaurant and foodservice professionals who play a role in making the Florida Restaurant and Lodging Show the spectacular event it is, stayed safe and are well," says Tom Loughran, Show Director. "Urban Expositions and the Florida Restaurant and Lodging Association are excited to host another incredible show, and despite the delay, we know our exhibitors, attendees and sponsors will make this the best show yet." 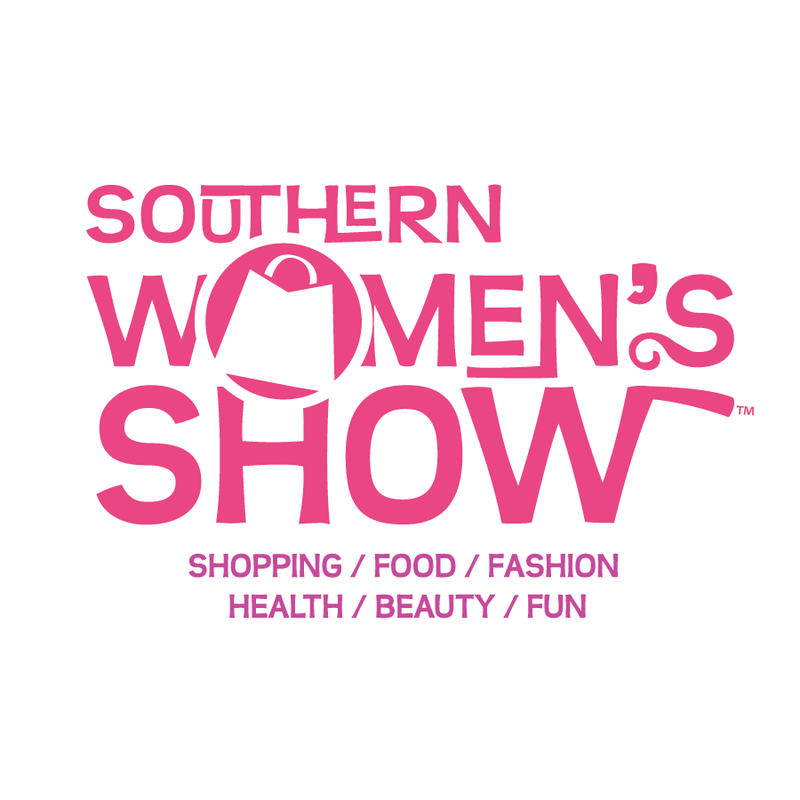 Orlando, FL (August, 17) -- The 27th annual Southern Women’s Show returns October 12-15 at the Orange County Convention Center. This action-packed extravaganza brings together hundreds of unique, fun exhibitors for women of all ages across Central Florida to enjoy. The show features celebrity guests, exclusive retail and boutique shopping, fashion shows, how-to demonstrations, gourmet cooking with celebrity chefs, free health screenings, beauty enhancement services and so much more. Don’t miss your chance to explore over 100,000 sq. ft. of some of the best products and services available on the market today - all under one roof! ORLANDO, Fla. (Aug. 4, 2017) – Show Technology, producers of the nation’s most exciting home and garden shows, has announced that the 8th Annual Fall Orlando Home and Garden Show is returning to the Orange County Convention Center for three days from Aug. 25-27, 2017. The Orlando Fall Home and Garden show is the biggest home and garden event of the season and THE place to get your home projects solved! Visit the convention center to enjoy thousands of square feet of exhibits, featuring landscape and gardening experts, home improvement contractors, the latest in products and services, and related businesses exhibiting and explaining everything from creating curb appeal to backyard landscapes. The Orlando Fall Home and Garden Show saves time by offering everything for your home and garden under one roof, and features fun activities for the whole family.